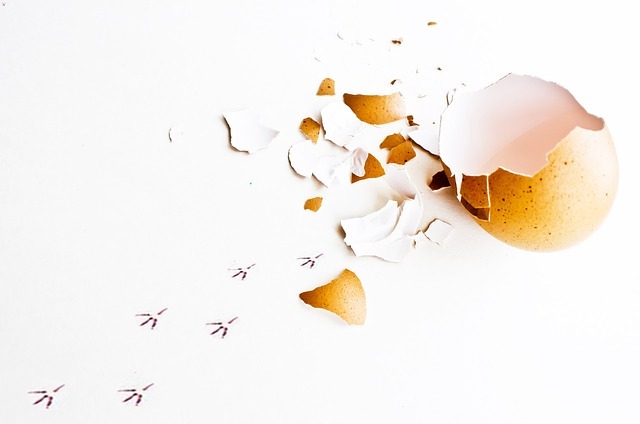 Validating a new concept is often a chicken and egg problem. You need funding to validate this new concept, yet to get funding - you need to have validated the concept. Do you recognize the scenario below? You came to the office extra early, because your manager has asked you to finish a client summary before 4:00 pm. Full energy you get to work. Yet, during the day your frustrations grow. Information is difficult to find, you need to do a lot of double checking and soon your desk is full with papers and all your tabs in Explorer are open to keep track of all the inputs you are trying to combine. At 3.59 pm you sent the requested information to your manager. As she is in the office, you let her know that you finished the task and inform her that you are happy to provide further details if needed. She thanks you. You then take the opportunity to let her know that what may seem an easy task, actually took a lot of time and effort to complete. She then states "as long as our clients are happy, I am happy", and then leaves her office for her next meeting. After this intense day, you decide to go home early. 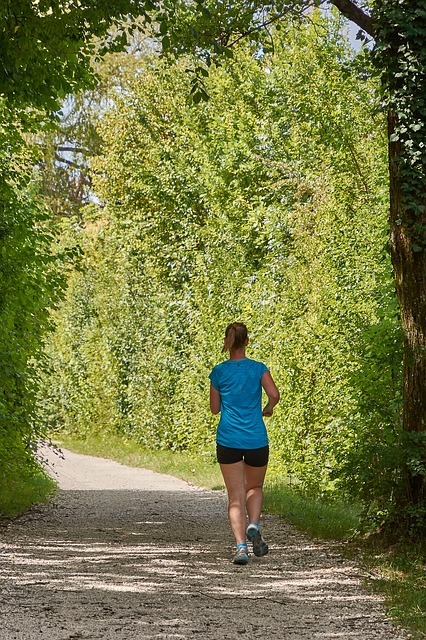 It is a beautiful spring day and if you leave now, you still have the opportunity to get your evening jog in before it gets dark. While jogging, you keep thinking "there has got to be a better way to produce this summary". Then, halfway through, it comes to you. A brilliant idea. What if...? The rest of your jog you are flying and the idea becomes better and better the more you think about it. You are sure your clients will love this new concept! At home, before taking a shower, you take out a notepad to write some of the things down. It then becomes clear that while this new concept could be pretty ingenious, now that you write it out, there are clearly some loose ends and gaps you will have to address to make it work. It is not the slam dunk you thought it was during your run. Nevertheless, it still seems worth further consideration. If you just could make it work...! It is clear that your idea needs more work. How are you going to make that happen? You could suggest this new concept to your manager, but it is probably too early for that. You would prefer to take some time - even if it is personal time - to think it through. The only problem is, you don't even know how to go about some things that you will have to sort out. So, even if you would spend more time on it, how will you get the loose ends addressed and the concept further validated? Where to start and whom to ask? You realize you are stuck. You will need your manager's approval to further detail this new concept, yet to get her approval, you will have needed to have further detailed this new concept. If you are lucky enough to work in an organization with a structured innovation process - there probably is a place to submit ideas for new service concepts. In that case, the next day, you again arrive early at the office. This time, to submit your new concept in the innovation system. You open the form and see that you are asked to fill out a few questions. At first glance, it looks like these are a few relatively simple questions. You get a cup of coffee and get to work. Soon you realize, that filling out this form is going to take much more work than you anticipated. You are asked to define the potential revenue and the target market. While the idea has not left your mind since yesterday, you have not considered these aspects yet. Not in the least, because you don't even know if this new concept will even work! You finish your coffee while staring at the questions and realize you are stuck. You will need your manager's approval to further detail this new concept, yet to get her approval, you will have needed to have further detailed this new concept. We have heard both scenarios all too often. People with possibly great ideas, just have no place to go because their ideas or concepts are not crystallized enough to get any support or approval. Yet without any support or approval, they are not able to crystallize their ideas any further. These innovators get stuck and have no other option than to concentrate on their day job. While you want people to focus on their work, such an unfinished idea will keep bugging them. And not being able to act upon an idea can be utterly demotivating. Organizations should not underestimate the impact of not being heard, on an employee's job performance and morale (Harvard Business Review). What is more, these organizations could be missing out on solutions that would boost revenues and/or save costs. We also thought, there has got to be a better way. Therefore, we are developing a training and support platform for early-stage teams. At the moment, we have a prototype ready and are seeking feedback from innovators like you. So, if you recognized the scenario described above and are willing to give us feedback, please fill out the form below and we will get back to you as soon as possible. We will be forever grateful for your feedback!